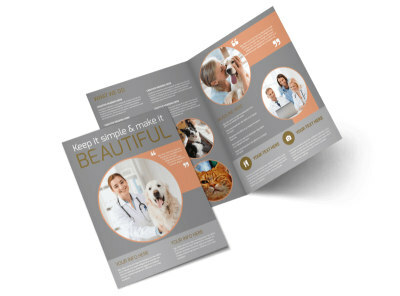 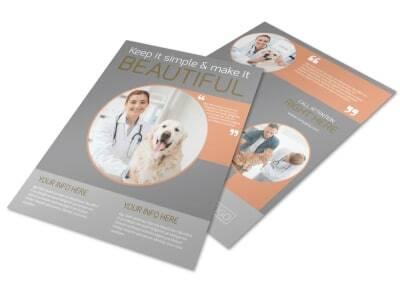 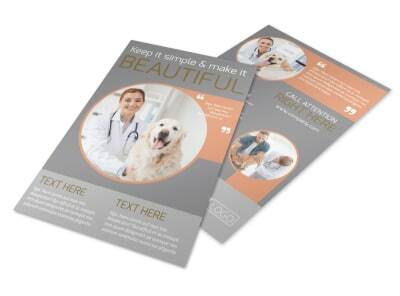 Customize our Valley Veterinary Clinic Postcard Template and more! 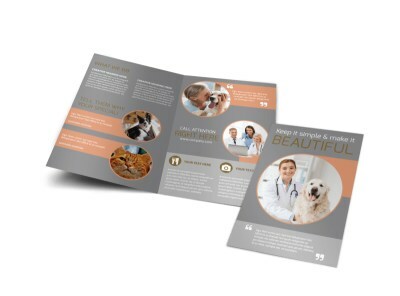 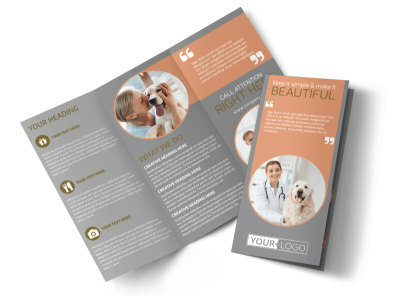 Remind pet mommies and daddies that it’s time for a checkup with the help of this custom postcard to promote your veterinary clinic. 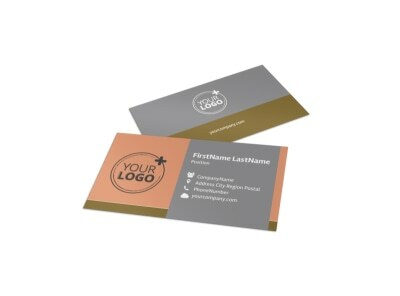 Customize your postcards with different fonts, colors, graphics and images. 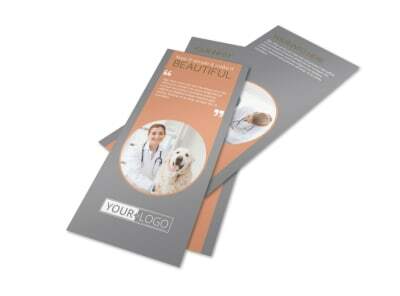 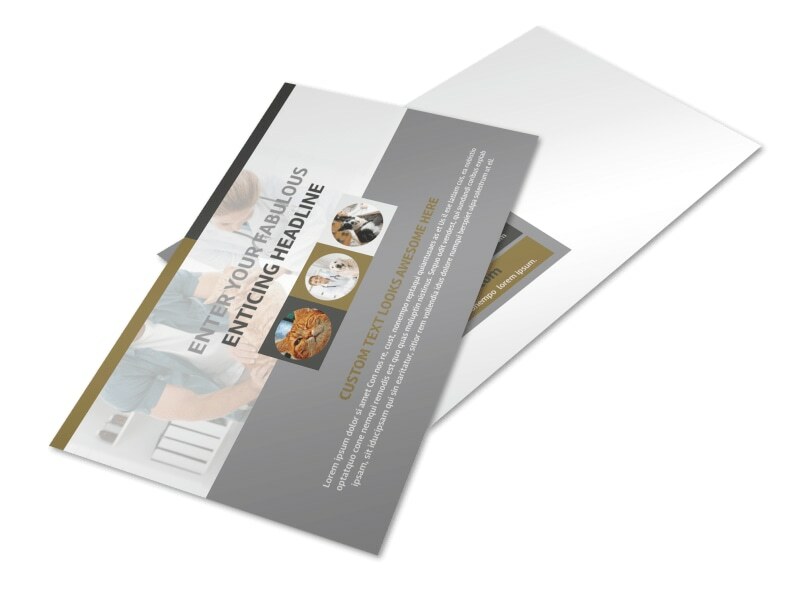 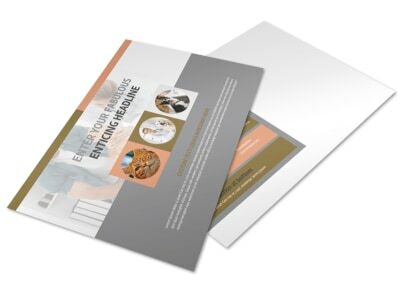 Print from where you are for faster access to your postcards or let the professionals print for you.